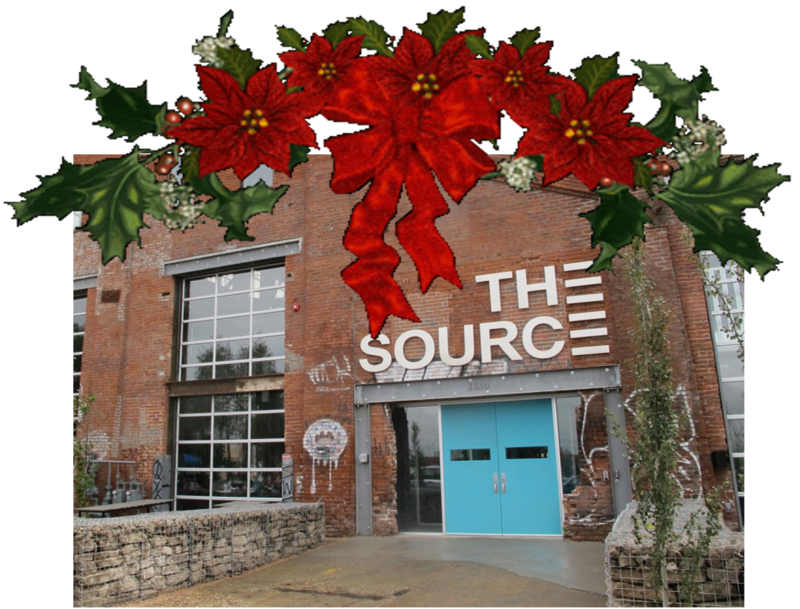 The Source is an artisan food market that occupies a former 1880‘s brick foundry building in Denver’s River North District. - a collective of food artisans and retailers offering visitors everything from freshly baked bread to craft cocktails, from street tacos to contemporary flower arrangements. The trendy open space bar in the center of the building allows guests to take in all the food vendors, and after the happy hour, you can plan to take in dinner at Comida or Acorn. If you haven't been able to see the redevelopment of Brighton Blvd. first-hand, this event will give you a great excuse to view the progress. Bring a guest and enjoy inspired appetizers and drinks. Just a few minutes will be spent installing the new 2015 Officers and acknowledging those who have served the Chapter in the last year.